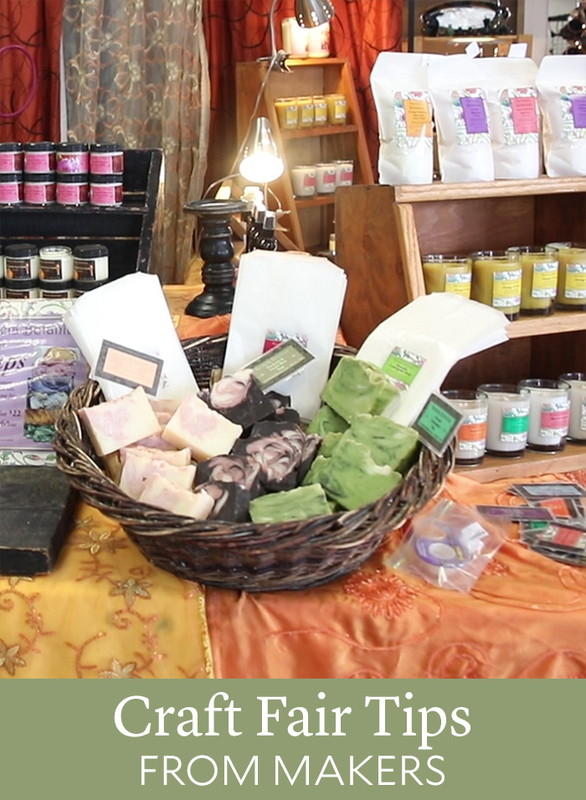 I was wondering when you first start how many products should you start with at fairs? There are so many things you can make, it is overwhelming. I love this. I’ve been doing festivals/events for a year. I’ve learned something new each time from assembling & rearranging my display faster & more. I enjoy interacting w/ the people, even if they are just looking (they always leave w/ info about our products & where to find us). I only have an online shop & use social media as a tool. I haven’t ventured into videos completely just yet….time & shyness is getting the best of me 😂 . One thing I found to be interesting is that each crowd is different. I was hoping it would help me narrow down my items but at each event, some things that I wouldn’t expect to be a hit are selling like hotcakes. This is where it becomes tricky. It also gives me ideas about anything from packaging to interacting w/ potential customers. Thanks for sharing as always! I enjoy this kind of material! Glad to hear that June, thanks for saying so. If you ever have any questions let us know. We’re happy to help.